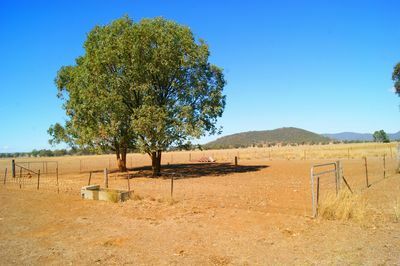 Situated north of Gunnedah via the Kelvin Rd, this private 41 hectare (101.3 acre) holding is your affordable entry into rural living. 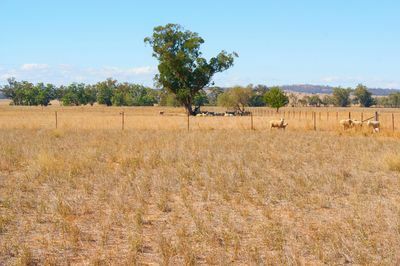 The block is generally flat, basalt soil types, almost 95% arable, and is perfectly suited to winter fodder crops or improved pastures. 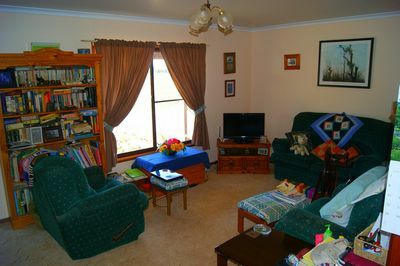 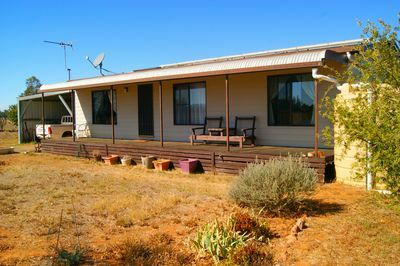 The cosy 3 bedroom home benefits from solar power and solar hot water, and is tucked off the main road, providing peace and quiet in spades. 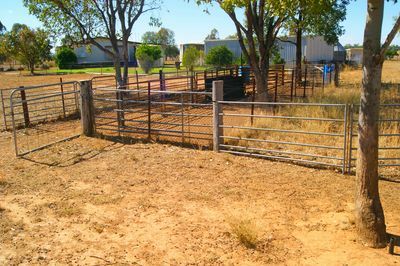 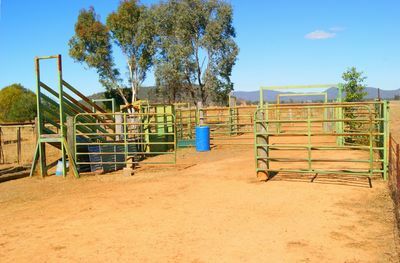 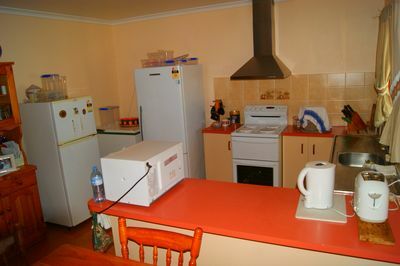 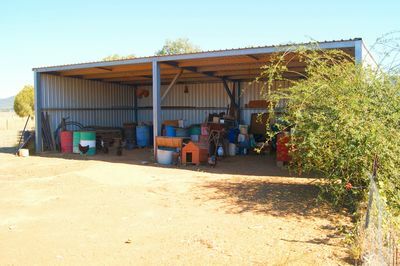 The property also has a 12 x 6 metre steel shed, steel cattle yards, and steel sheep yards. 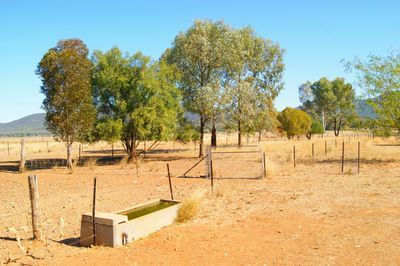 Water is provided from a reliable bore equipped with a windmill.